2019 is officially in full swing, and #NewYearNewMe is EVERYWHERE. 1. Millennials are making up a greater portion of those looking for treatments to improve their appearance. Millennials ages 18-34 are more likely than those 35 and older to be planning personal well-being or appearance changes of any kind (88 percent vs. 80 percent). Patients no longer have to rethink getting a laser hair removal treatment due to their skin tone or hair type. 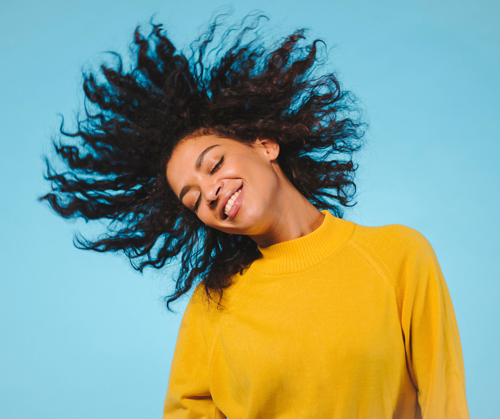 With updated technology now available on the market, patients are able to achieve complete hair removal even if they have darker skin tones or lighter, finer hair (historically, these are two instances in which hair removal has been much less effective). Learn more about the devices businesses are profiting with by performing effective laser hair removal. Non-invasive body-contouring is expected to surge this year as an alternative method to plastic surgery. Be on the lookout for technology like EmSculpt that performs muscle and fat shaping procedures. 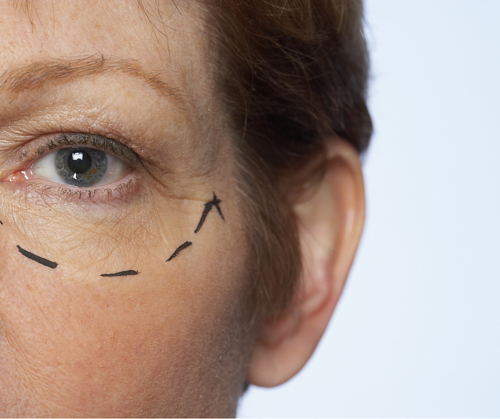 Plastic surgeons are noticing a shift in treatments requested from patients. Overfilled lips, dramatic breast augmentation and other drastic cosmetic changes are becoming less popular as more patients are going for a more "natural" look. More and more patients are choosing to finally treat "problem areas" of their skin that they've been putting on the back-burner. With the ability to effectively remove wrinkles, scars, and benign lesions, as well as receive deep ablative or full skin resurfacing treatments, patients are ready to refresh their skin. Find more information on the technology that's helping med spas and physicians be more competitive in the skin resurfacing market. 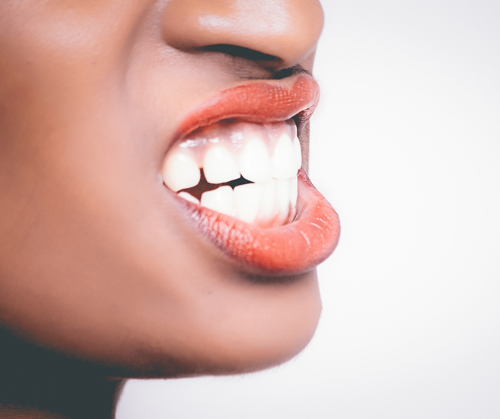 Cosmetic dentistry is on the rise with more accessible and comfortable treatment options now available. Invisalign teeth straightening, professional whitening and veneers / implants are expected to continue increasing in popularity in 2019. In a recent survey of Astanza clients is was mentioned time and time again that there has been a greater interest in partial tattoo removal or lightening in preparation for a cover up versus complete removal. 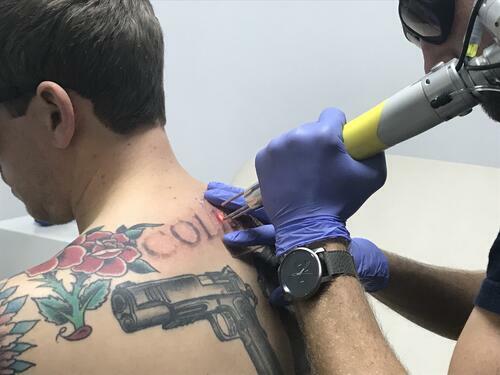 "This creates a wonderful opportunity for tattoo shops that perform laser tattoo removal treatments to add a new source of revenue and expand their client base," said Holly Della Vedova at Evolve Tattoo Removal. Learn more about the devices that make complete and partial laser tattoo removal possible for elite tattoo specialists. Interested in Profiting in the Aesthetic Industry? Ask us for a customized Market Assessment, created by Astanza Laser's team of marketing specialists! We create custom Market Assessments using current US Census data and industry standards for pricing to provide you with an estimated opportunity value you'd earn by investing in your business with an Astanza device and leveraging our complimentary market support. Market Assessments also help you evaluate your potential competition in your desired business area. Submit this form to request yours today! * Market Assessments created by Astanza Laser are an estimate for maximum potential opportunity and are not a guarantee of a business's financial earnings upon purchasing an Astanza Laser device. Please contact marketing@astanzalaser.com for more information regarding a customized market assessment.